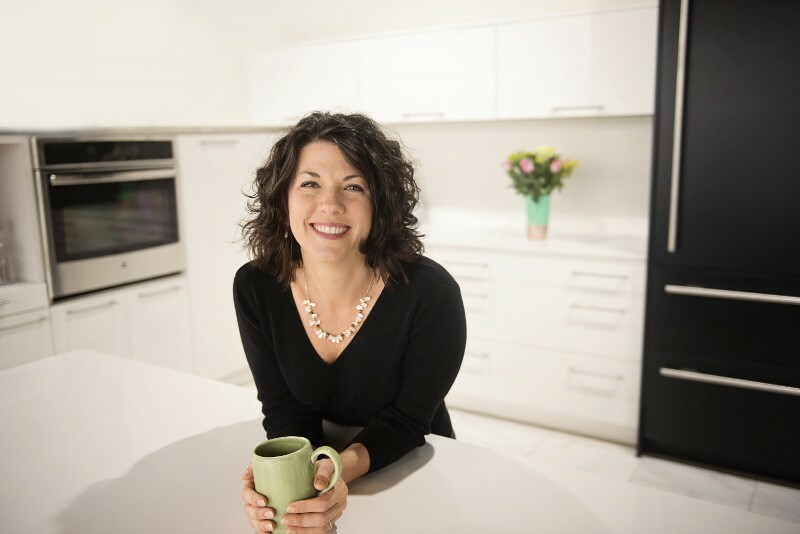 Daphne of The Unconventional Dietitian is an Integrative and Functional Nutrition Certified Practitioner working with clients to make long term changes. Feeding your body nutrient dense foods should not be difficult. In my practice I work with people to use food as medicine for hormone imbalances — everything from insulin dysregulation, thyroid dysfunction, adrenal challenges, or estrogen, progesterone, testosterone imbalances. I enjoy being able to use food, what we all consume multiple times daily, to be able to help someone feel better, both physically and emotionally. I offer it as a tool for people to learn how to fit the appropriate foods into their lifestyle. I really like that you can customize it to provide 3, 5, or 7 day meal plans. Sometimes multiple days of meal plans can be overwhelming but sometimes people need as much support as possible. I also like being able to change out recipes as needed. Food philosophy? Eating healthy should be easy, lets keep it that way.